Arthritic joint supports and splints provide comfort and support to legs, knees, wrists, hands, fingers and thumbs to reduce arthritis pain. Thin, low-profile design provides firm support to stabilize the middle and base joints of the thumb to relieve pain from arthritis, ligament injuries, and Gamekeeper's or Skier's thumb. 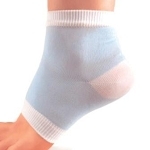 Great for CMC joint arthritis and ligament injuries. 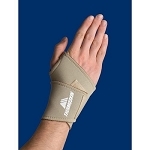 Ideal for arthritic wrist or wrist ligament sprains. 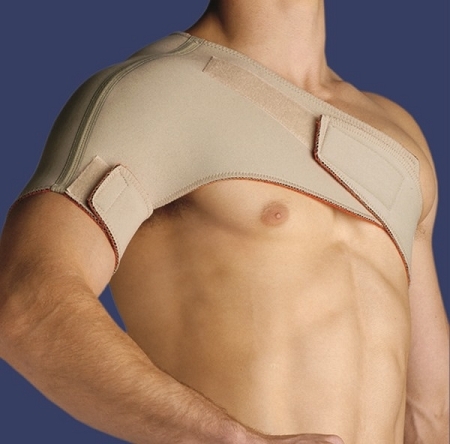 Provides elbow with therapeutic warmth and support for comfort, arthritis pain relief. 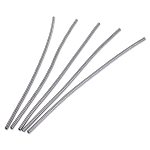 Helps to control arthritis swelling and aids in the stability of the shoulder. Recommended for the prevention and treatment of soft tissue injuries of the thumb. Minimizes skin irritation and perspiration. 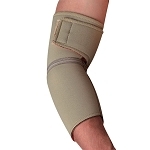 Designed to provide even compression and firm arthritic knee support. 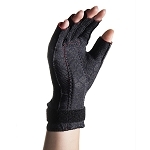 Helps prevent and provide relief of Carpal Tunnel Syndrome. 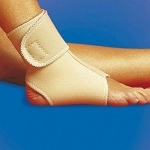 Help control arthritis swelling to increase stability of the wrist. Wrap around design is easier to put on. Provides protection, hydration, and conditioning for dry, cracked heels.